An impressive increase in the index ... but what does it really mean? In large part the profits of business increased while the wealth of society as a whole was diminishing. This is the behavior that one must expect when the only management measure that is used everywhere is money profit performance for organizations, and money income and financial wealth for individuals. 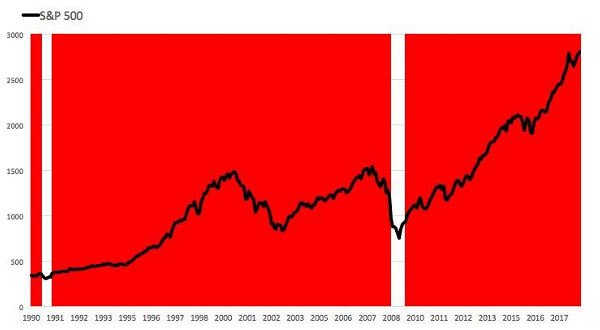 The Dow index has increased by an impressive amount over the long term ... but it hardly represents any significant reality. There are only a very few large cap stocks and these are changed from time to time in a way that eliminates the failing companies. The S&P 500 is a significantly more representative index. The total was $5 trillion in 2006, rising to almost $17 trillion 10 years later. 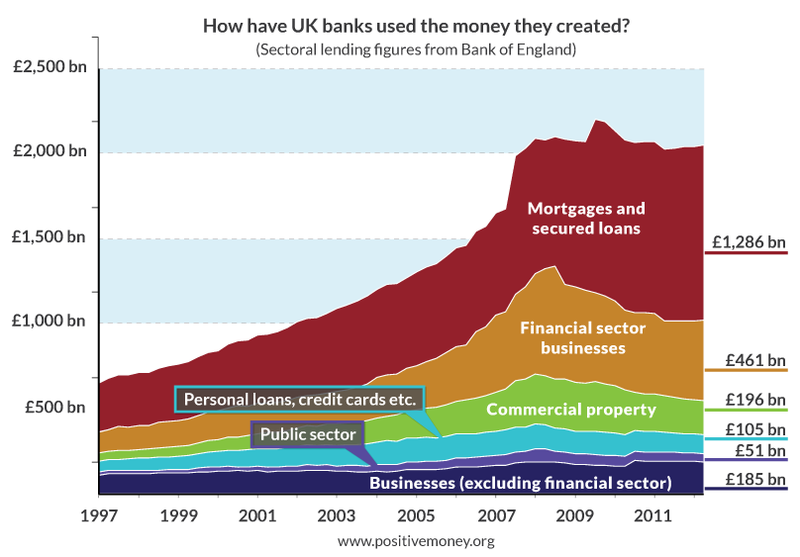 There is more 'money' in the world today than ever before, and hardly anyone in policy making leadership positions with any idea of what this really means. The US Federal Reserve has increased the most on a percentage basis ... in large part because its financial sector had failed in the most dramatic way. The People's Bank of China has increased the most on an absolute basis reflecting the massive size of the modern Chinese economy on top of a massive population. The Swiss National Bank has the largest balance sheet as a percentage of GDP, with it currently up to 88.42% of GDP vs. 19.82% of GDP in May 2006. 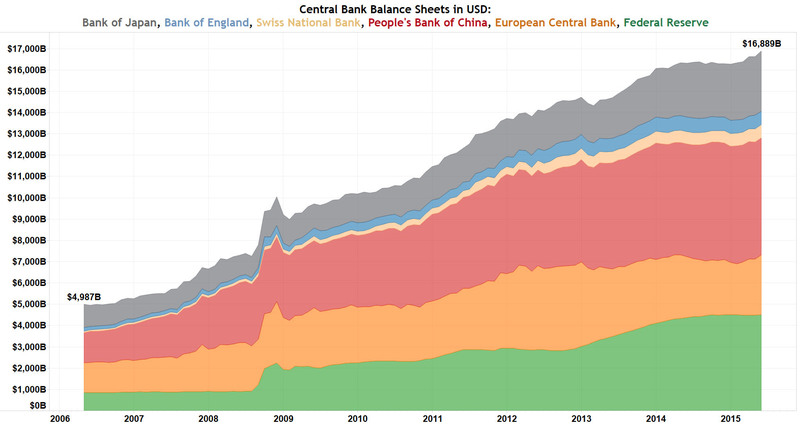 The Bank of Japan’s balance sheet is equal to 70% of GDP vs. 24.27% of GDP in May 2006. 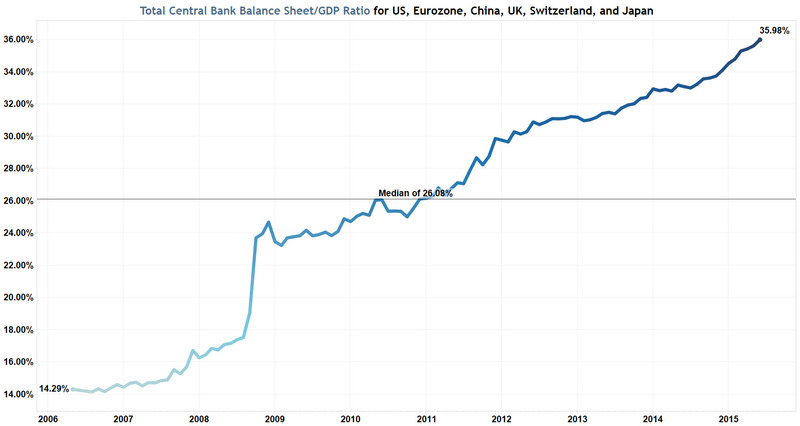 The PBOC’s balance sheet is equal to 52.92% of GDP vs. 56.31% of GDP in May 2006. The US Federal Reserve’s balance sheet is equal to 25.41% of GDP vs. 6.17% of GDP in May 2006. The European Central Bank’s balance sheet is equal to 24.99% of GDP vs. 12.52% of GDP in May 2006. 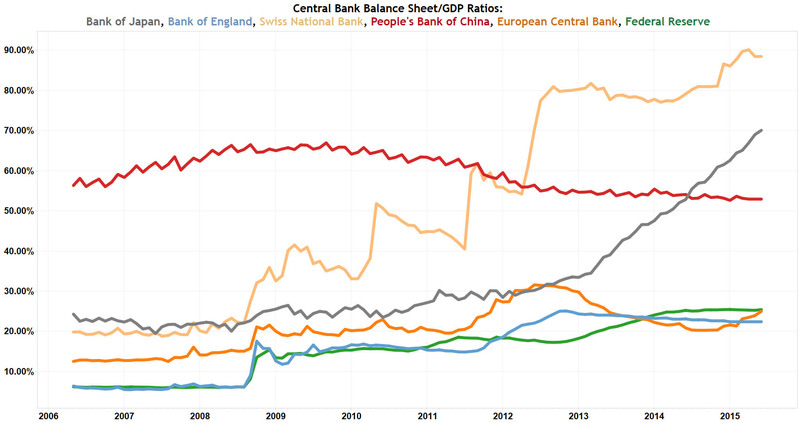 The Bank of England’s balance sheet is equal to 22.38% of GDP vs. 6.37% of GDP in May 2006. The total assets of the world’s six major central banks is equal to 35.98% of their combined GDP, a new all-time record high vs. only 14.29% of their combined GDP in May 2006, and well above the nine year median of 26.08%! 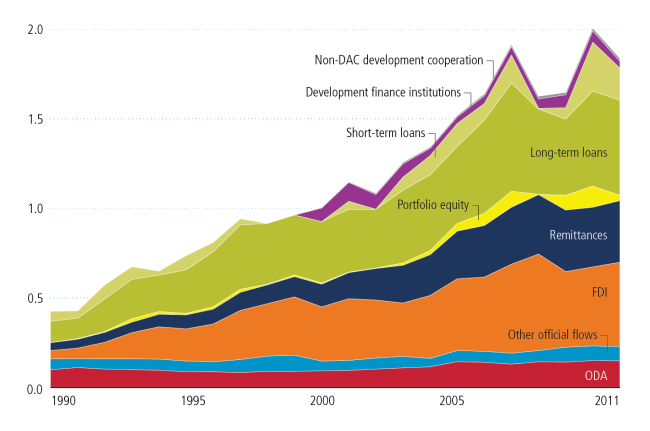 The financing of international development assistance has been both rather modest and also quite ineffective. More and better are both needed. Remittances are one of the most important area of growth and likely one of the most efficient in terms of delivering poverty reduction at a low cost. It can also be noted that the banking sector and financial services industry charges very high prices for a service that is vital but low cost for the banks! TPB note: My experience with FDI over a period of more than 30 years has been that much needed foreign investment crowds out local investment and skims off the most lucrative projects. Worse many foreigners have been very comfortable paying bribes in a variety of forms to local officials at all levels, including very substantial amounts to those at the very top. Bribery and corruption are one of the lowest risk behaviors for international companies because they are most unlikely ever to be caught and it reduces conventioanl commercial risks considerably! We all talk much about FAANG and/or the tech sector. However, the market is far greater and more interesting than that. Stepping back and looking at the broader picture is never a bad thing. It may reveal both hits and dogs that you may have missed. Almost everything you wish to (or should) know about the S&P 500 is right here; and then some. Join me in a fascinating (though long) journey into (and through) the guts of the most popular index/ETF. Once done with this 'operation', I assure you that you will come out cleaner and healthier. Unfortunately, I can't promise that you'll be happier too. With 60% of 2018 already behind us and as the S&P 500 (SPY) is on the verge of making a new all time - we thought that it's as a good time as any to look at the YTD stats of the index. 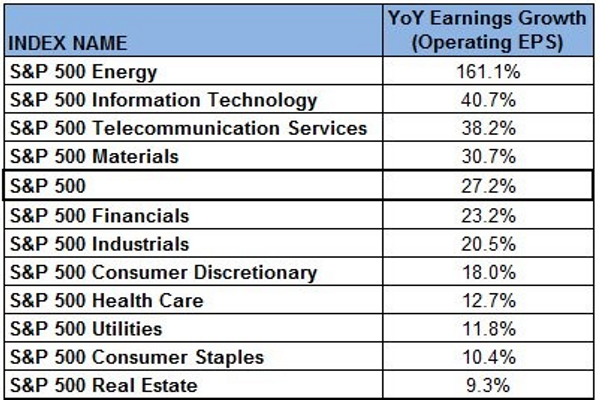 High correlation among the top sectors between revenue and earnings. Energy, tech and materials are among the top four in both categories. Interestingly, healthcare - ranked third in revenue growth - is only ranked eighth when it comes to earnings. The telecommunication sector, however, is heading in the exact opposite way; from the bottom of the revenue growth ranking it jumped all the way to third place when it comes to earnings growth. 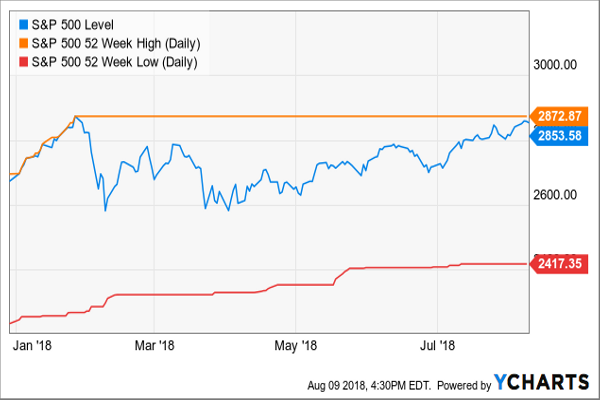 The largest positive discrepancy can be found - surprise, surprise - in the tech sector that has contributed 2.9% less EPS to the S&P 500 compare to its relative weight in index. The largest negative discrepancy can be found in the financial sector that has contributed 4.8% more EPS to the S&P 500 than its weight in index. 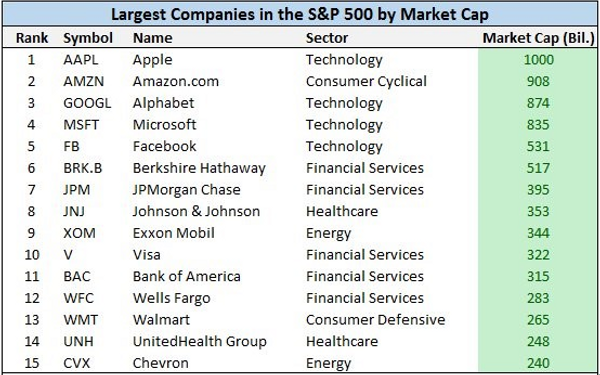 Tech rules the world with the top-5 all belonging (directly or indirectly) to the leading sector: Apple (AAPL), Amazon.com (AMZN), Alphabet (GOOGL, GOOG)*, Microsoft (MSFT), Facebook (FB)**. *Further-recent coverage can be found here. **Further-recent coverage can be found here. The financial sector also sent five names to the top-15 list, mostly banks. Berkshire Hathaway (BRK.A, BRK.B) is ranked 6th, followed by JPMorgan Chase (JPM) at 7th,Visa (V), Bank of America (BAC) at 11th and Wells Fargo (WFC) at 12th. Both Healthcare and energy sectors are represented in this list by two names each. 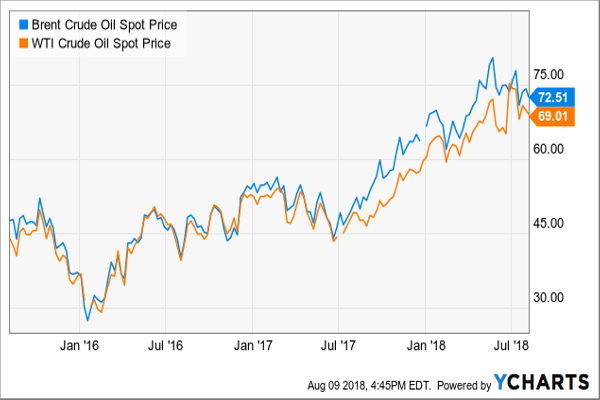 While Johnson & Johnson (JNJ) at 7th and UnitedHealth Group (UNH) at 14th represent the former, Exxon Mobil (XOM) at 9th and Chevron (CVX) at 15th represent the latter. Walmart (WMT) at 13th is left alone, with no 'colleagues' around, to represent the consumer staples sector. That, of course, unless you move AMZN from tech into a more consumer-matching type of sector. 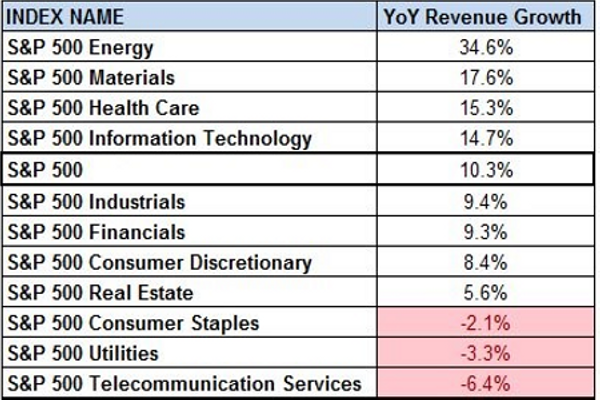 Note that most of the S&P 500 sectors (Materials, Industrials, Consumer Discretionary, Real Estate, Utilities and Telecommunication Services) aren't represented in the above list at all. I find it fascinating to see the correlation between the largest corporations in the world (from a market-cap perspective) to those that generate the most money of them all. ... Two belong to the massively developing semiconductor segment (part of the tech sector): Intel (INTC) and Micron Technology (MU). ... One belong to the healthcare sector: the good-old horse Pfizer (PFE). 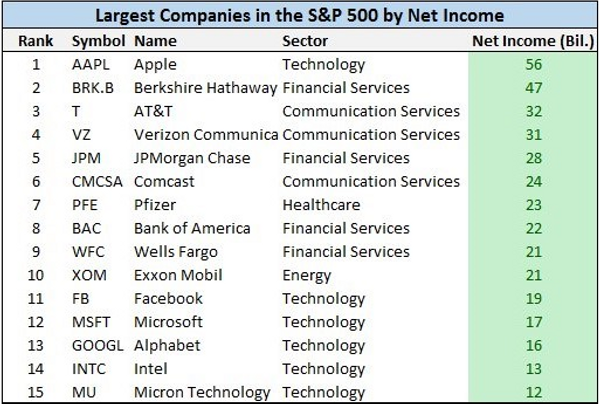 After we looked at the largest corporation based on the bottom line (net income), it's time to look at the heavyweight stocks based on the top line - revenue. You would thought that we won't see too many unfamiliar faces at this point. Wring! Indeed, eight companies on that list already appeared in at least one of the previous two lists: WMT (ranked 1st here! ), AAPL, XOM, BRK, UNH, AMZN, T and CVX. 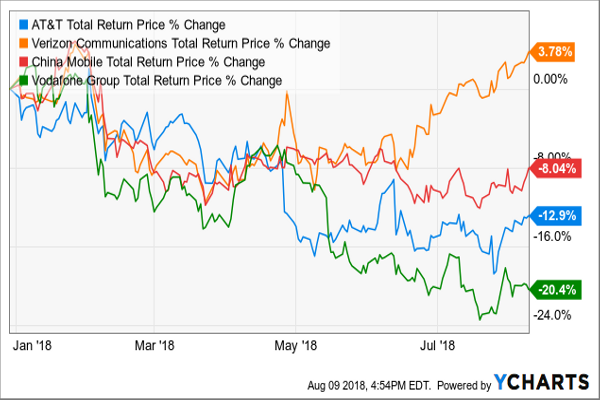 Nevertheless, no less than seven names are new entries, out of which four belong to the healthcare, revenue-drawn, sector: McKesson (MCK) at 6th, CVS Health (CVS) at 8th, AmerisourceBergen (ABC) at 9th and Cardinal Health (CAH) at 15th. The other three are consumer-related, with two car-makers - Ford Motor (F) and General Motors (GM) - and one wholesale chain - Costco Wholesale (COST). I touched upon both F and GM when I wrote about the overvalued-hyped Tesla (TSLA). 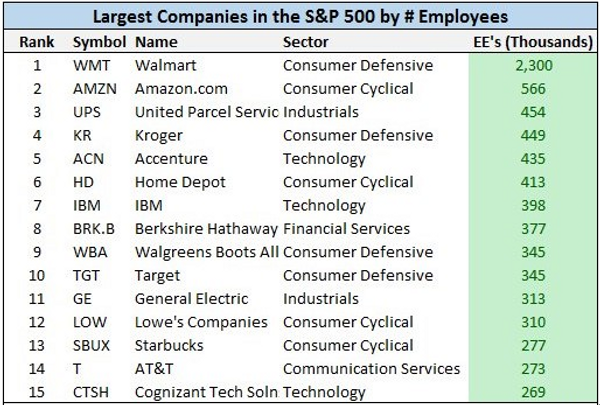 Finally, let's see who are the biggest employers among the S&P 500 index' constitutes. That should bring up some few names to the mix. Unsurprisingly, this list is very much consumer-oriented with few of the world's most famous/popular retail brands starring in it. In case you wonder where McDonald's (MCD) has gone, the company itself declares on having 'only' 235K employees (as at end of 2017); see page 3 here. The above four lists are, to a certain/large extent, a stamp for both quantity (size/weight) and quality (profitability/cash). Nonetheless, when it comes to investing and the stock market, neither quantity nor quality provides any guarantee for the stock to perform as good as the size and/or profitability implies. Therefore, let's see if any of the 'bold and beautiful' names from the above four lists make it into the list of the top-performing stocks YTD. So far this year, equities are leading the way across the main asset classes. Nevertheless, only one name, the almighty AMZN, has made it from the above lists into the below list. ... ***Further-recent coverage can be found here. 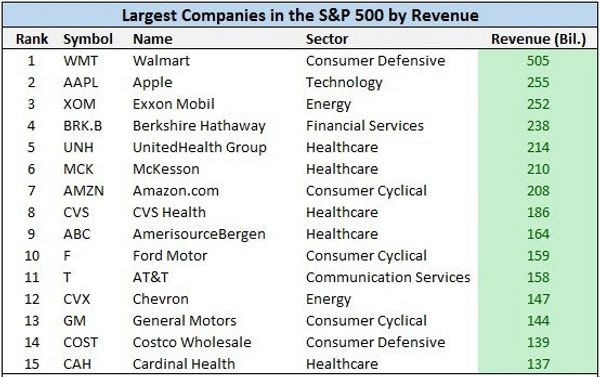 I don't expect to see any of the largest, most successful, corporations on this list for sure. How to put it nicely? I hope that you don't own any of the following over the past eight months: L Brands (LB), Dentsply Sirona (XRAY), Nielsen Holdings (NLSN), Incyte (INCY), Unum (UNM), Mohawk Industries (MHK), Coty (COTY), Symantec (SYMC), Invesco (IVZ), Newell Brands (NWL), Albemarle (ALB), American Airlines Group (AAL), Brighthouse Financial (BHF), Tyson Foods (TSN), or Cboe Global Markets (CBOE). 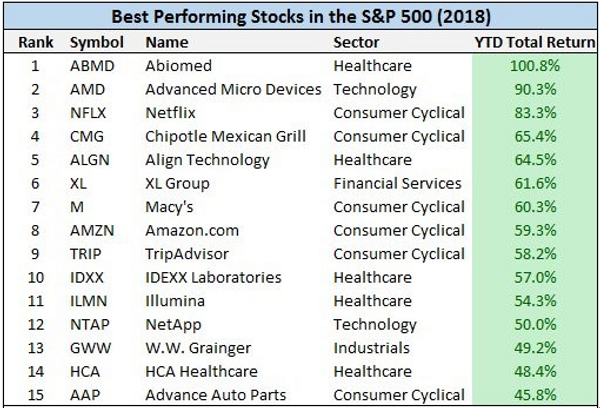 Interestingly, in order to join the best-performing list a stock has to deliver at least 45.8% total return YTD. 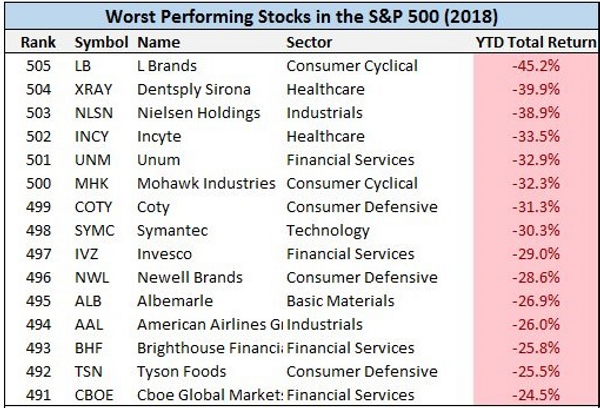 Nonetheless, in order to join the worst-performing list a stock has to deliver a negative total return of -24.5% YTD. That's only about half of the what it takes to make it to the positive list. Probably another way to look at how stretched the market is. Speaking of which... The below table is looking at this very same point. 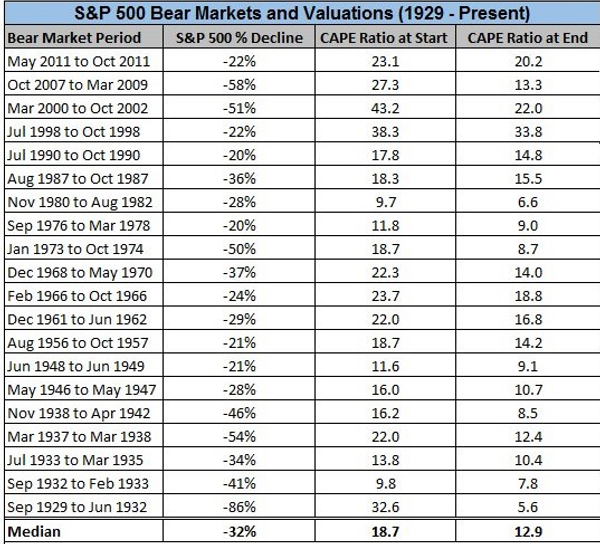 The below table shows the level of the CAPE ratio during periods of bear markets. 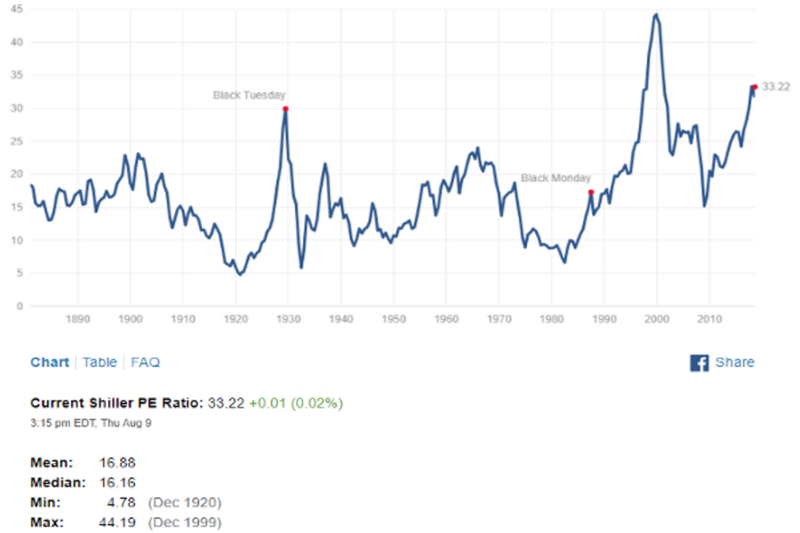 If you invested $1 in the S&P 500 back in 1990, your investment now worth about $13.70; that's a stunning total return of 1270%.The red area represents periods when the CAPE ratio was above its long-term average. 1. 'The market can remain irrational longer than you can remain solvent. 'The market may be stretched now. Nevertheless, if we believe based on the CAPE ratio history, it's stretched at almost any time over the past two decades. 2. 'Just pick a broad index like the S&P 500. Don't put your money in all at once; do it over a period of time.' Warren Buffett may have a point after all. 1. 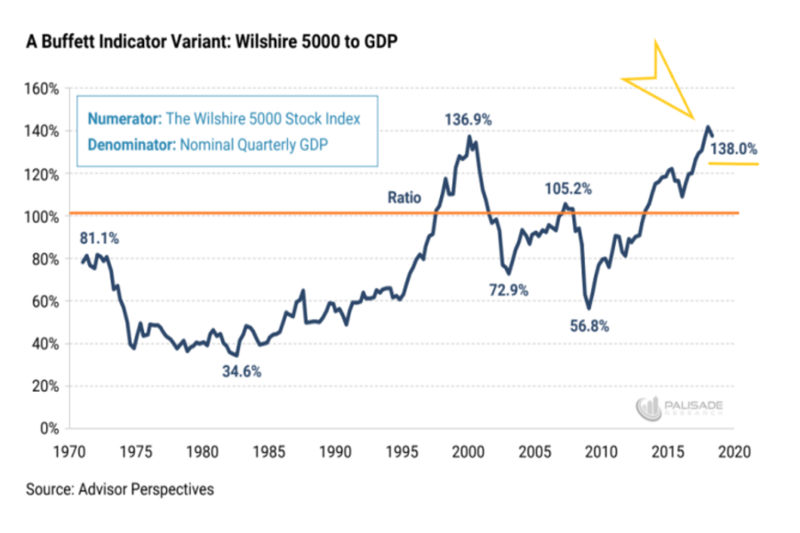 The 'Buffett Indicator', measuring the ratio of a country's stock market capitalization to the overall GDP of the country, is indicating that stocks are more overvalued now than they were before the dot-com bubble burst or the great recession started! 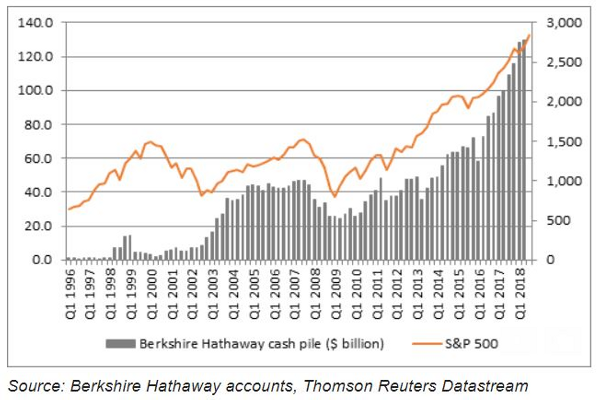 Perhaps this is the reason that Warren Buffett has grown the cash pile of Berkshire Hathaway to over $111B! So both the 'Buffett Indicator' as well as the 'Buffett Cash Pile' should, at the very minimum, have investors worried. 2. The 'Big-4 indicator' and no, I don't refer to the four largest accounting firms... Get this: The combined market-cap of Apple, Amazon, Google, and Microsoft today is 11x larger than it was on March 9th 2009. Does this means nothing? Probably not. Yet, it's spooky...! 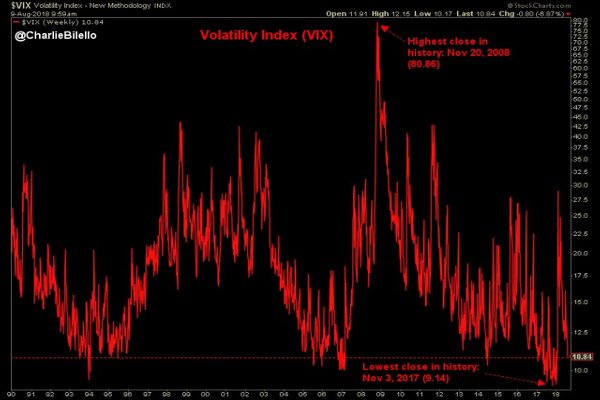 The equity volatility index, aka VIX (VXX) or 'fear factor', has just hit its lowest level since January. 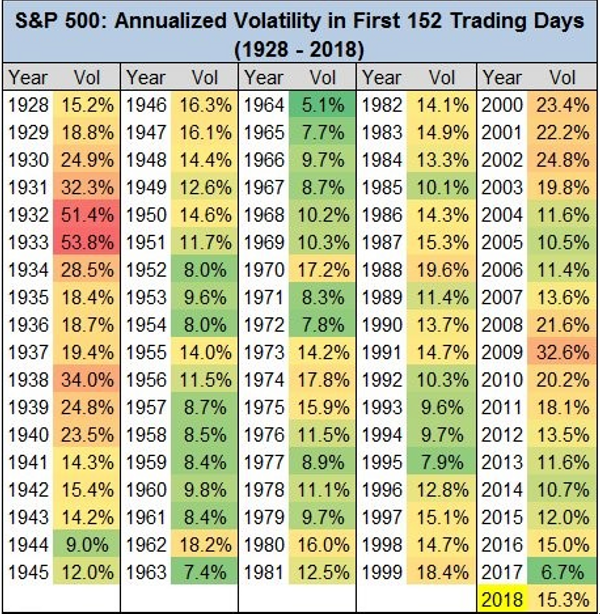 S&P 500 annualized volatility through the first 152 trading days: 15.3%.That's right in line with the historical average going back to 1928. 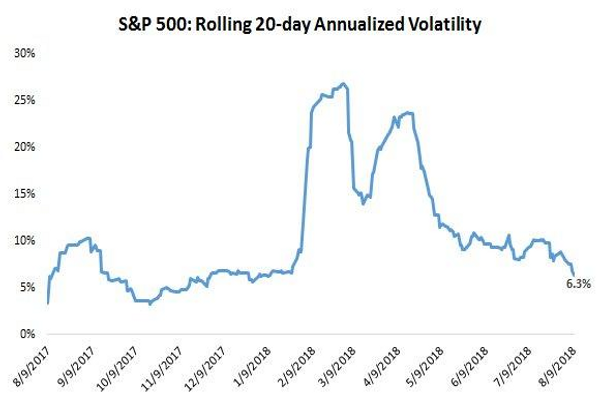 S&P 500 annualized volatility over the last 20 trading days: 6.3%.This the lowest level since early January this year. 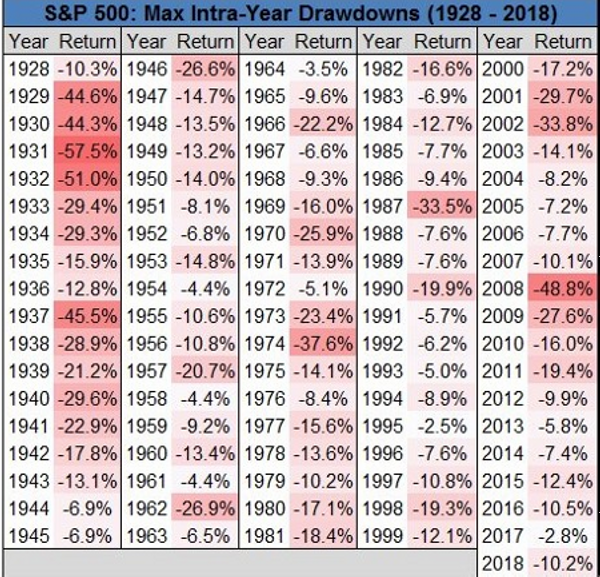 The S&P 500's maximum drawdown in 2018: -10.2% (on a closing basis).The median intra-year drawdown since 1928: -13.1%. 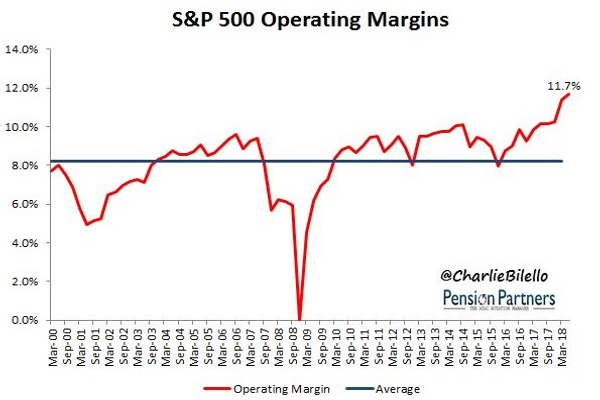 S&P 500 profit margins rose to 11.7% in the 2nd quarter, their highest level in history! 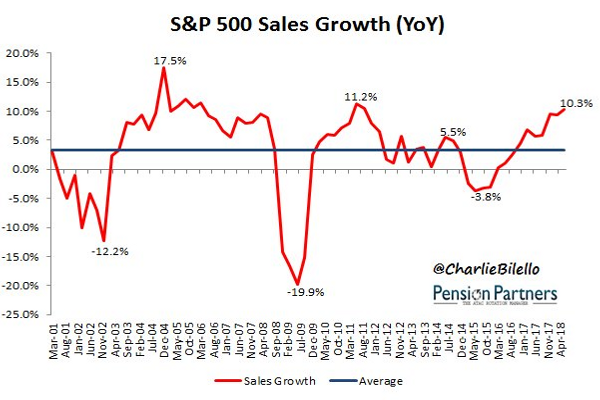 With 75% of companies reported, S&P 500 Sales up +10.3% Y/Y.On pace for strongest growth rate since Q3/2011. 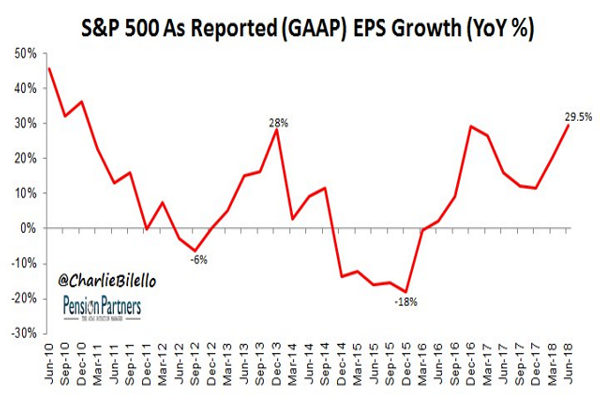 With 75% of companies reported, S&P 500 EPS up +29.5% Y/Y.On pace for strongest growth rate since Q4/2010. 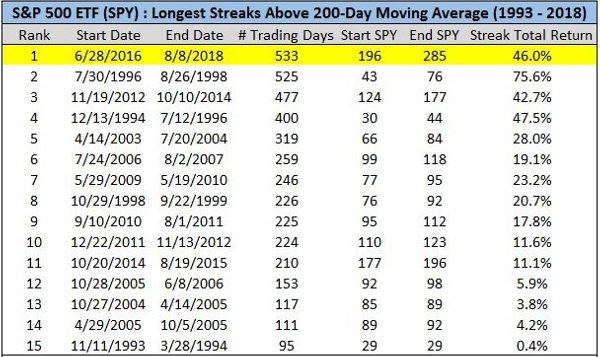 Last but not least, the SPY has not closed below its 200-day moving average ('DMA') since June 2016. That's the longest run ever! What should you take out of all of this? Well, after so many charts I rather leave this for you, dear reader, to decide. 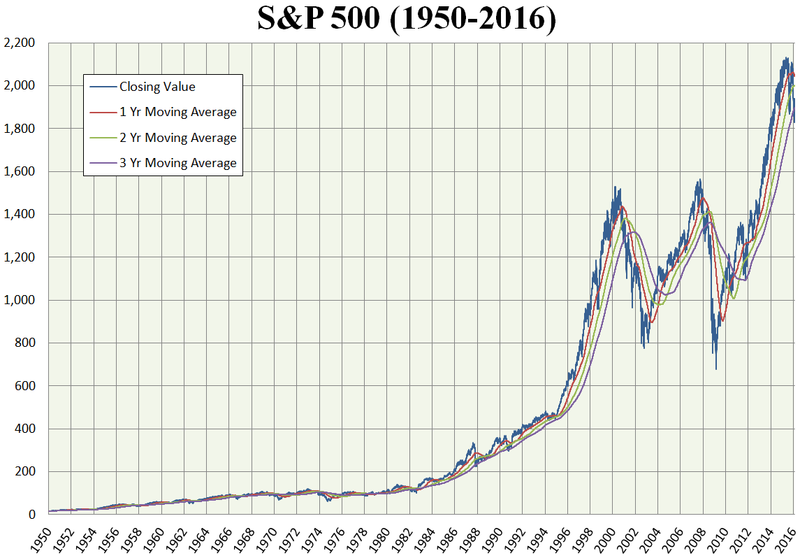 I do hope that you enjoyed this fascinating journey that turned the S&P 500 upside down and looked at it from almost each and every aspect. In case this has been not only interesting but also helpful for you in your investment decisions - I've done my bit. Just to make it clear - that's 'bit', not Bitcoin (BTC-USD)! That's the only way to get notifications regarding both articles and blog posts that we publish at real time. Blog Posts notifications are only being sent to those who follow an author at real time. In order to receive notifications regarding both articles and blog posts (such as this one) that we publish regularly at real time you must ensure that you're (not only) following us (but also doing so) at real time. In order to follow us at real time go to Author Email Alerts, where the list of all the authors you follow appear, and make sure that 'get e-mail alerts' is ticked on!